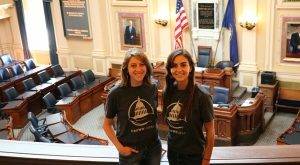 Two UR law graduates have launched a new online platform and app that allows people to pool their money and hire lobbyists for issues they care about. 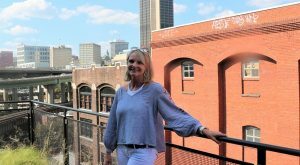 A newly launched Shockoe Bottom venture capital firm has upped the ante on its first fund as it kicks off its initial investments. 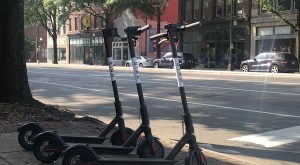 After hitting the brakes on a dockless scooter startup a few weeks ago, Richmond’s mayor is now looking to get them rolling again. 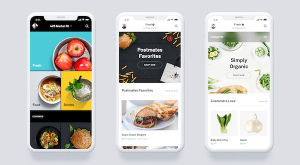 Another on-demand national delivery company has arrived in the city, further heating up an already competitive market. 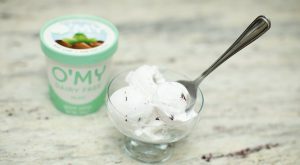 A local gelato startup launched by alums of Ukrop’s and Altria has caught the attention of a major grocer just a few months after launching. 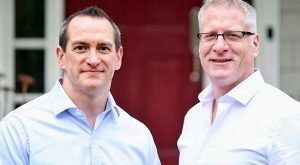 Richmond’s residential real estate market has brought a UVA alum’s New England-based startup to town to test its new home buying app ahead of a planned national rollout. 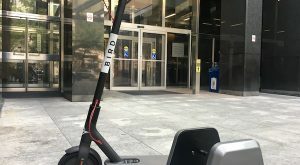 A controversial electric scooter startup has taken some initial steps toward operating legally in the city, but it will have to go through City Council before it can drop more of its vehicles on Richmond’s sidewalks. 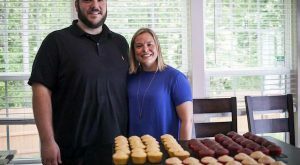 With a successful lobbying trip to the General Assembly behind it, a new booze-infused baked-goods shop has opened for business in the city. 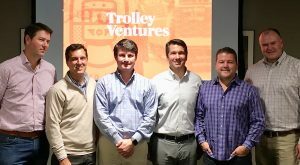 A West Coast scooter startup that took Richmond by surprise with an unannounced launch late last week appears to be flying in the face of the city’s rules.